Russia’s oil major LUKOIL has started drilling operations at the West Qurna-2 oil field near the Iraqi port of Basra. The company targets 150,000 barrels daily production in 2013 to recover costs of the project. According to the company’s spokesman about $2bln will be injected into the project before the end of this year. 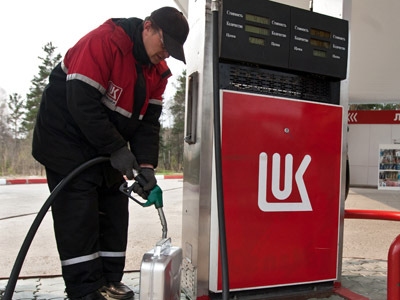 LUKOIL acquired a stake in the project from Norway’s Statoil after the sale was approved by the government of Baghdad. LUKOIL received a dominant 75% share of the project, and the Iraqi state-run North Oil Company got 25%, after the transfer of Statoil’s 18.75% interest. 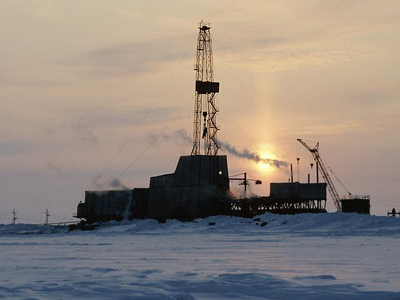 According to LUKOIL, there is going to be a significant increase in production by the company’s foreign projects with the West Qurna 2 field becoming one of the company’s main investments in the next two years. 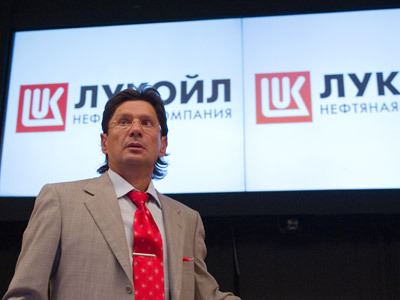 LUKOIL has plans to invest $33 billion in the project which has estimated reserves of about 14 billion barrels. 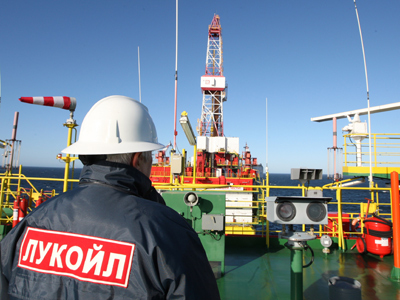 In March, LUKOIL unveiled a development strategy for the next decade, saying dividends are set to grow by 300 percent over the period. The company has plans to make significant investment in various projects, primarily outside Russia.